Thursday, October 30th, 2014 at 8:43am. We’re a few hours away from November and now is a perfect time to check the state of Edmonton’s real estate market in the past 10 months. This does not only concern real estate agents, it would have a tremendous effect on you if you’re planning of selling or buying a home. Last 2 October, the REALTORS® Association of Edmonton came out with a report entitled “Fall Maintains Summer Heat in Edmonton Market”. From September of last year, housing inventory is down 6%. Sunday, October 26th, 2014 at 9:41am. Hands down, real estate is one of the best investments all over the world. It rings true from Edmonton to Manila, Philippines. For those who are looking to diversify their investments out of the stock market, we at Team Leading Edge have pieced together the three main ways on how one could make a profit out of real estate investments. First things first, unlike stocks, bonds and mutual funds, you can buy real estate properties below market value. Thursday, October 23rd, 2014 at 11:08am. 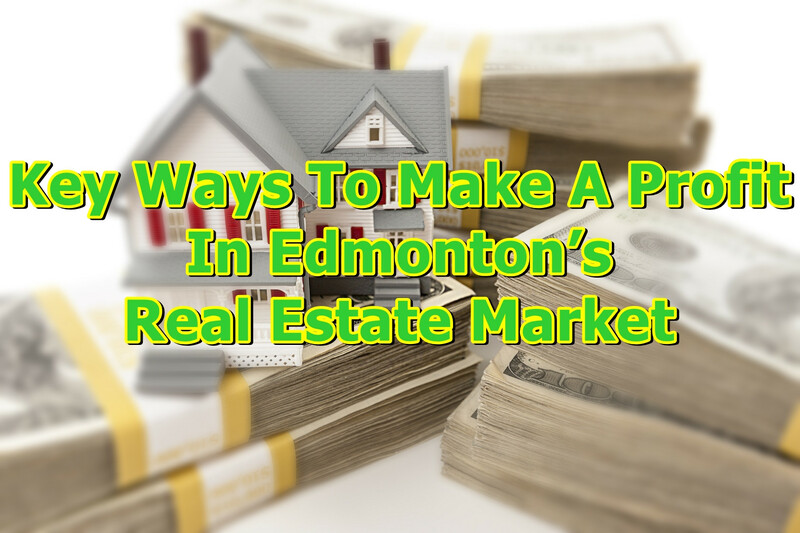 Thinking of selling or buying an Edmonton home? Here’s a quick recap of what an MLS is and how it can help you. Friday, October 17th, 2014 at 2:48am. 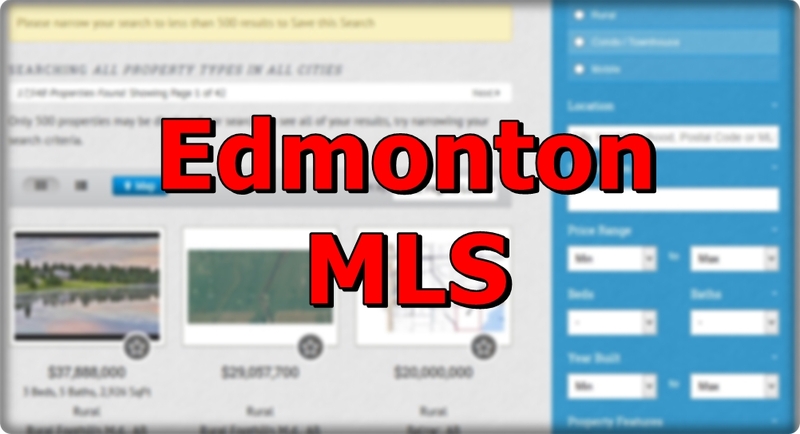 Wrapping up our productive work week this Friday are some good news about Edmonton's real estate market. Since Team Leading Edge is on a roll let's keep the momentum going with these positive key indicators. 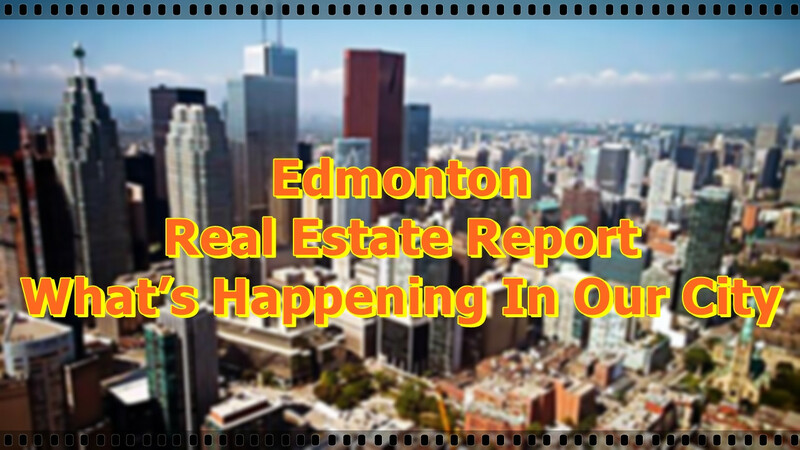 CDCNews | Edmonton reported last 2 April that "Average house costs in Edmonton reach record high". 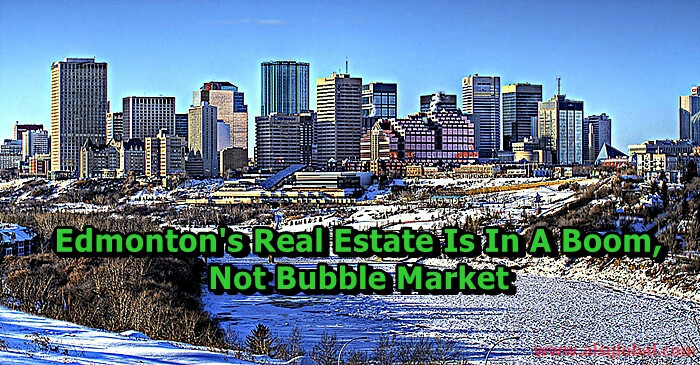 The report confirms that Edmonton is experiencing a real estate boom with "average family home remaining on the market for 44 days, down from 51 in March of last year". Houses sales have been pegged at north of 6%. Read more here. Wednesday, October 15th, 2014 at 3:31am. Keeping your Edmonton home secure is no easy task, but it is worth doing. Here at Team Leading Edge, not only do we want to help you have a beautiful home, we also would like to assist you secure it, for you to have peace of mind. Here are 5 simple tips to help keep your family and valuables safe and sound. MAKE ALARM SYSTEM OBVIOUS: Alarms provide more security when it is made obvious. 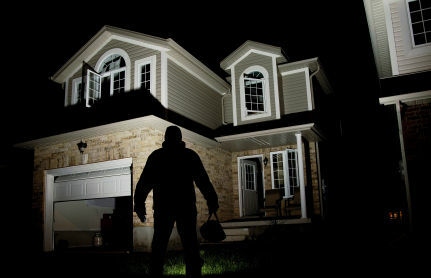 Having your alarm system displayed prominently outside your home would help discourage criminals from targeting it. It makes your home less desirable for burglary and other acts of crime. Thursday, October 9th, 2014 at 8:54am. Yes, we’re just as excited as you are for the holidays! Who wouldn’t be? Delicious food with friends and family-at home, plus beer, wine and some good holiday music. 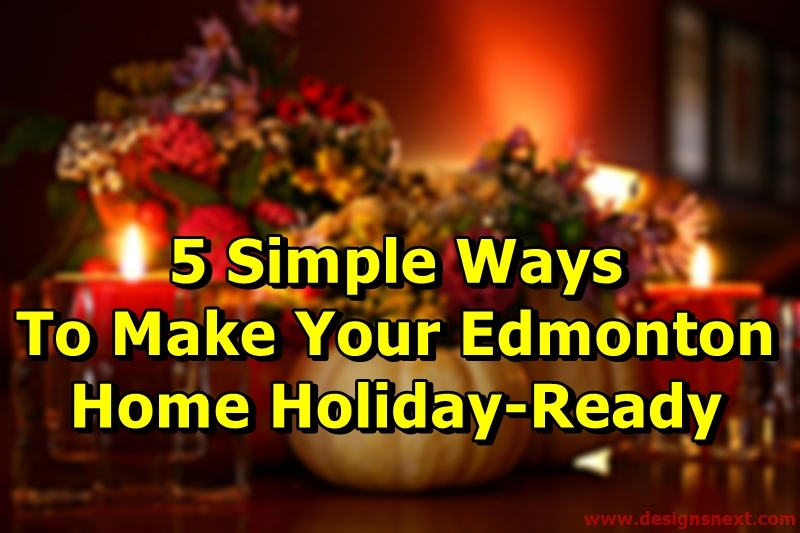 With that in mind, we know prepping the home for the coming holidays is easier said than done, especially in Edmonton, so we made this list to remind you of the simple ways to make sure your home is holiday-ready. Yay! 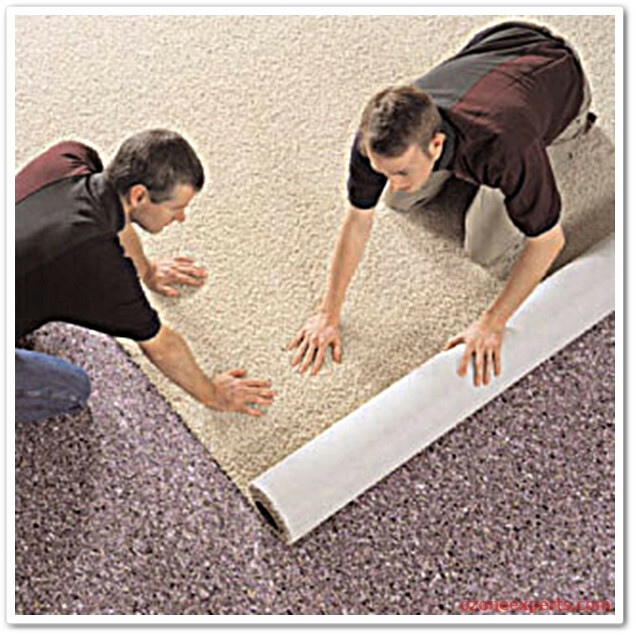 NEW FLOORING: Thinking of upgrading the flooring before Thanksgiving? Don’t do it a week before the actual celebration. Carpe Diem! Better act now since the holiday seasons bring strong demand for such activities-that means more people competing to get the job done which might put you at the bottom of the waiting list. Monday, October 6th, 2014 at 7:17am. Hopefully, you’re as excited for the holidays as we are! 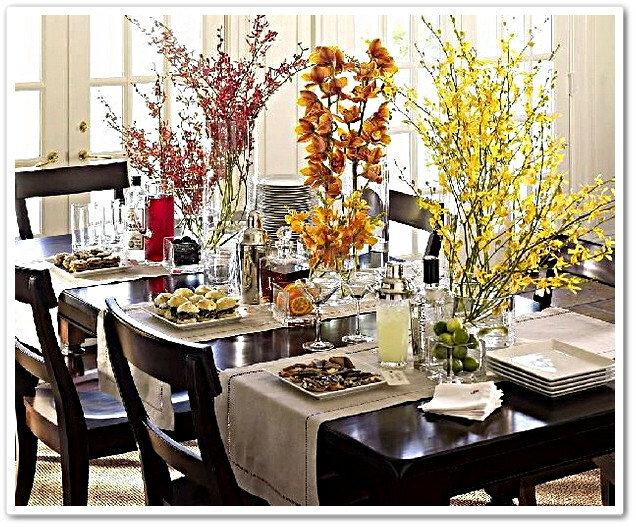 Today at Team Leading Edge, we try to explore all the cool and amazing DIY art ideas you could do at your home to brighten it up and make it look fresh and beautiful for the upcoming holidays. We browsed the web searching for that great art inspiration and came out with 5 of the best collection available to mankind. Okay, we know there are tons of other great stuff out there but as far as we’re concerned, these are the most realistic ideas that all of us can do without spending a ton of money. Feast your eyes on the collections below and start impressing those guests of yours! Saturday, October 4th, 2014 at 7:50am. It’s a good indicator, the point that you’re reading this sentence suggest that you have the real intent of selling your home this fall. Now, to help answer the burning question that you so desire, I have compiled a list of great reasons why fall, among all the other seasons, is the perfect time for you to sell your precious home. SERIOUS BUYERS: This hits the right spot in the selling process. For the most part, only serious buyers are out in the market looking for properties to buy at this time of the year. This will significantly reduce the risk of wasting your time with “window-shopping” type of buyers-those who are just merely looking around. Wednesday, October 1st, 2014 at 10:23am. Having a kid/s is one of the most beautiful blessings one could ever have. Personally, I love children, so much so that when I was in college I thought of becoming a pediatrician. It never did happen but the love for children did not go away.